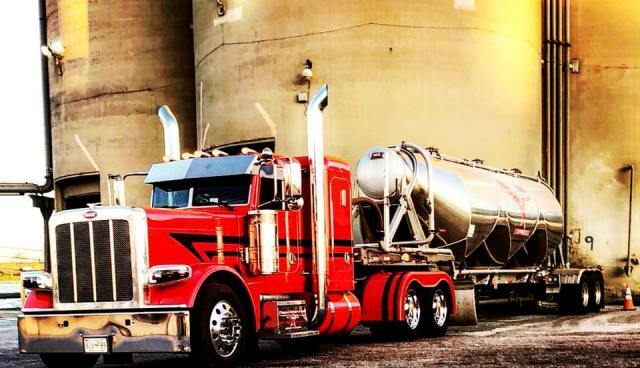 Tumbleweed Express Inc. is a truckload carrier of general commodities based in Westminster, Maryland offering Flat Bed, Conestoga, End Dump, and Pneumatic Tank Equipment. We operate throughout the Continental United States. We stand for high quality transportation services. We believe that experience, integrity and a solid track record has earned Tumbleweed Express Inc. a reputation as one of Maryland’s leading Trucking companies. Our Mission is to provide outstanding service while maintaining the highest safety standards and reasonable freight pricing. Please visit our Gallery to see some of our equipment. Our trucking company specializes in hauling: Lumber, Steel, Brick, Equipment, Shingles, Scaffolding, Fabricated Steel, Cement, Slag, Scrap Steel, Aggregate Fertilizer, Metals, Etc. We welcome shippers.